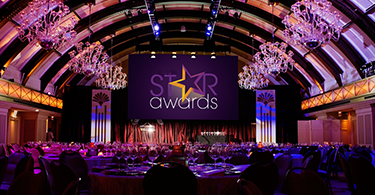 The STAR Awards are the investment management industry’s preeminent awards program, recognizing excellence and innovation in education and marketing communications to investors and advisors. Entries are judged by industry professionals, offering insightful feedback. Every entry receives an Evaluation Scorecard, which provides vital assessment and valuable feedback that teams can use to assess their efforts. 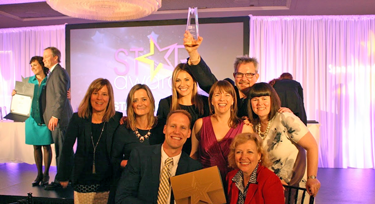 STAR encourages teamwork, excellence and innovation and assists in elevating education efforts and promotes communications effectiveness and financial literacy. Winner and their firms are announced and recognized in press releases to publications and industry media outlets. Overall winners, those receiving top honors in key categories, are invited to participate in a podcast series produced by IMPRINT to offer their expertise regarding education communications and marketing efforts and trends they see in the investment management industry. All winners are given the STAR logo to place on winning materials. All winning entries are showcased on the STAR website.